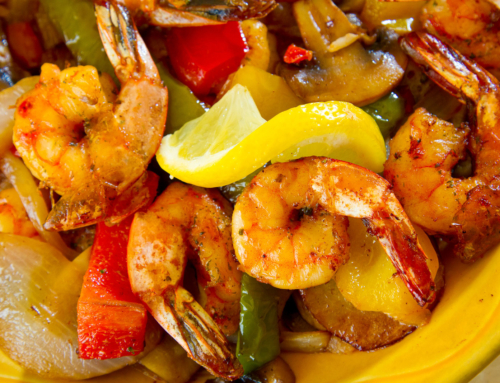 At Chapala Mexican Restaurant, we love providing some insight into Mexican cuisine and culture. Chile peppers have been a part of Mexican cuisine since the beginning as Mesoamericans began domesticating peppers around 6,000 years ago. 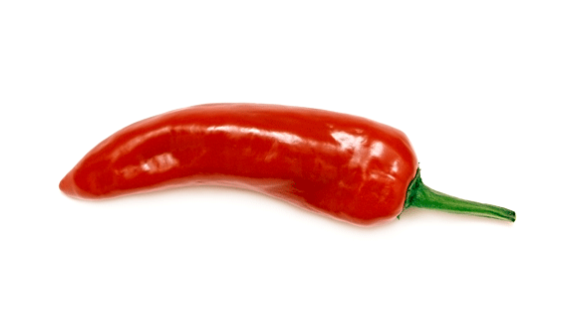 A pepper’s heat or spiciness is measured in Scoville heat units (SHU). The Scoville scale starts with the bell pepper at the bottom at 0 SHU and goes up to the hottest peppers in the world at over 2,000,000 SHU. 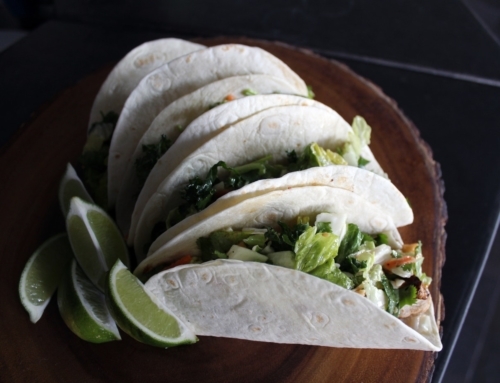 Characteristics: Also commonly called the California green chile, chile verde, and New Mexican chile. The Anaheim’s skin is on the tough side but peels easily if you roast it. This pepper is mild and goes great raw and chopped in salads, grilled, stuffed, and roasted. 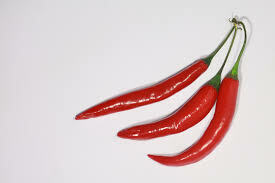 Characteristics: Cayenne peppers are most commonly used in their dried, ground form. 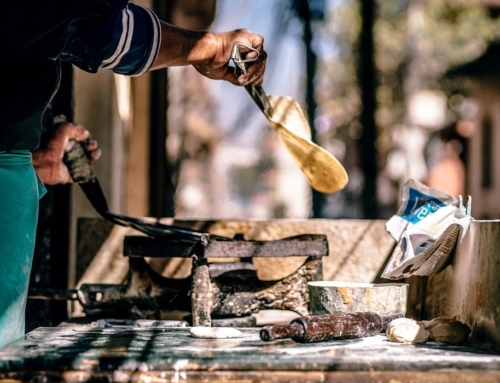 They pack some good heat that is also tolerable and enjoyable, and there are few dishes that cayenne pepper can’t enhance. 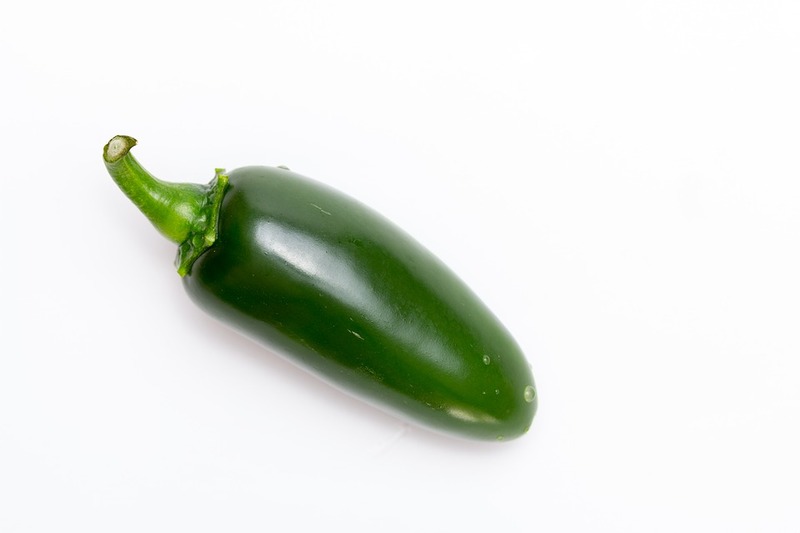 Characteristics: Don’t be fooled by its small, innocent size – this pepper can be 140 times hotter than a jalapeño. 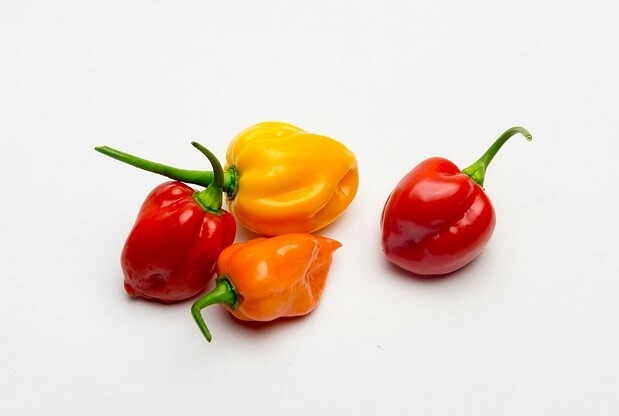 Unlike many of the hottest peppers, habañeros also have a fruity, citrus taste, making them a popular choice to make hot sauces with. 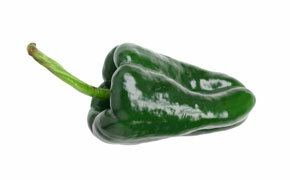 Characteristics: The jalapeño is the most popular chile pepper in the world and is very versatile. 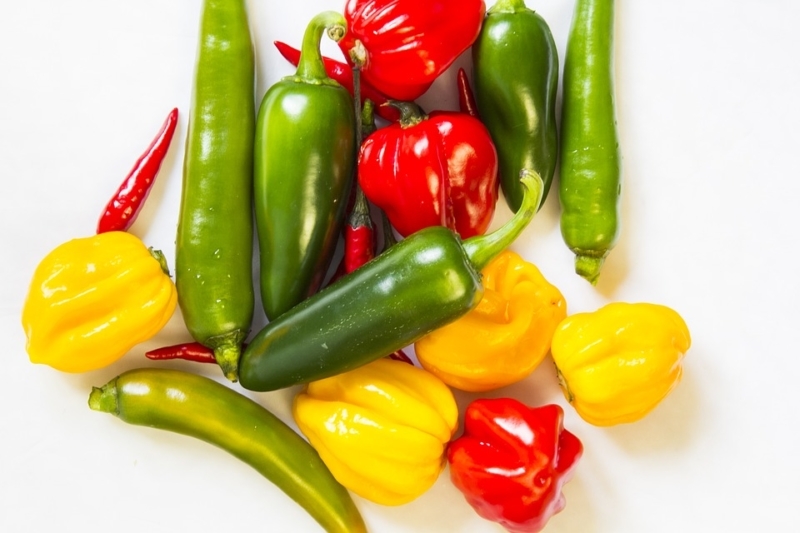 Although they tend to carry the reputation of being very spicy, jalapeños rank considerably low on the Scoville scale, with a mild to medium heat level. 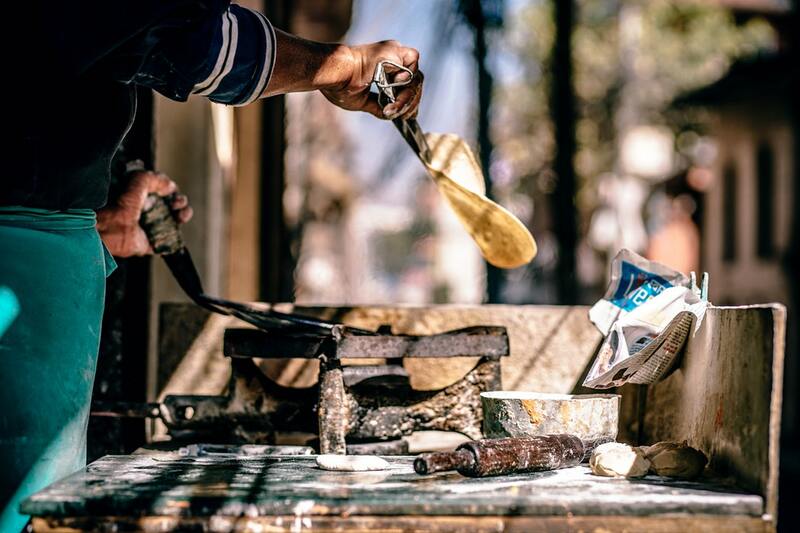 Most have a perfect kick that doesn’t overwhelm a dish. The smoke-dried version is called a chipotle pepper. Characteristics: The poblano is a mild pepper that originated in Puebla, Mexico. 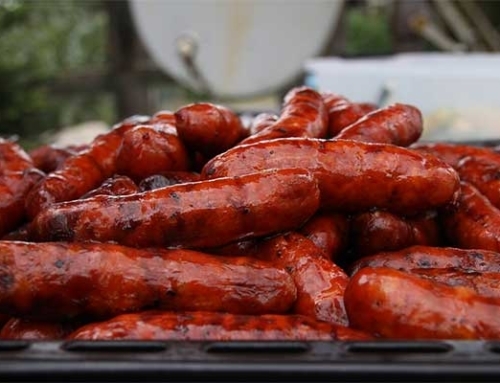 They are perfect for grilling and making into chiles rellenos. 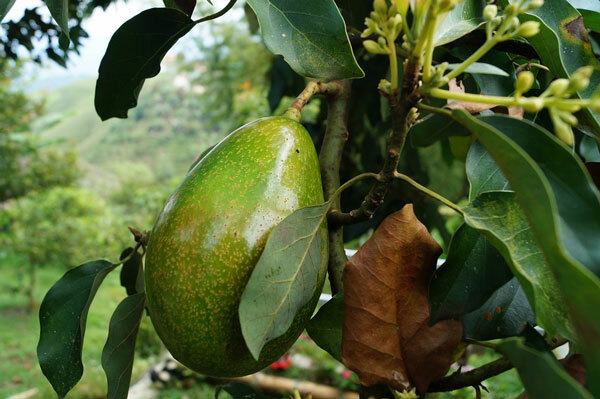 When dried, they are referred to as anchos and are commonly used in mole sauces. 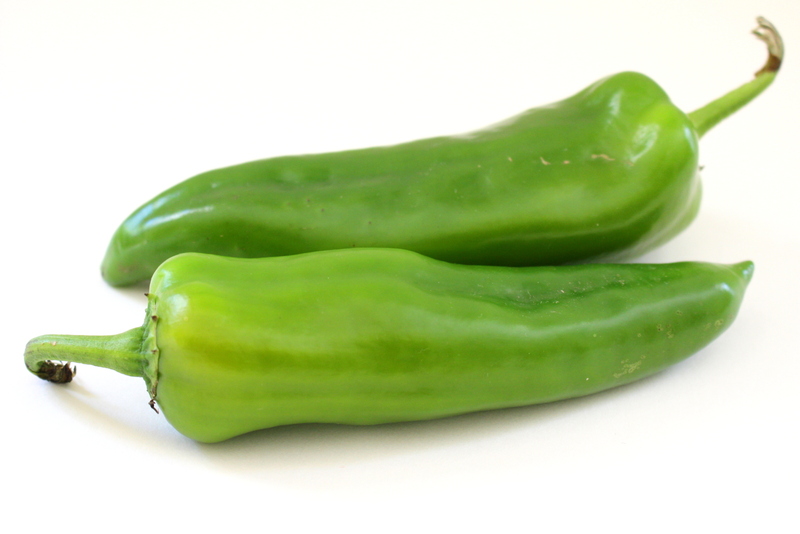 Characteristics: Serranos look very similar to jalapeños when they are unripe and green, but are notably smaller, spicier, and ripen to a red or yellow-orange color. 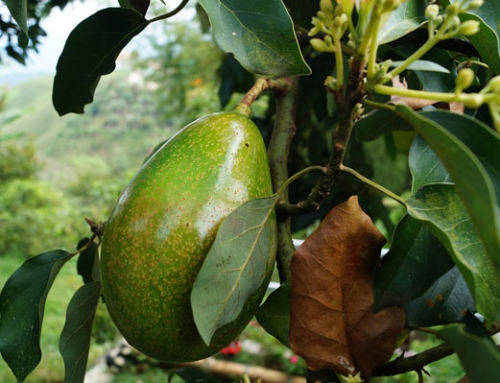 Serranos are often harvested while still green. 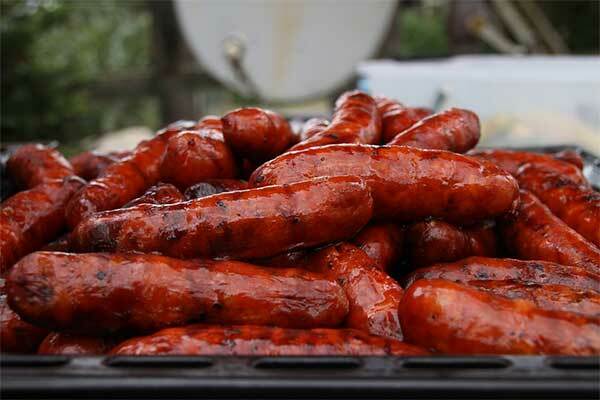 They are best when roasted or eaten raw, in sauces or salsas like pico de gallo. A rule of thumb is the smaller the serrano, the spicier it is. 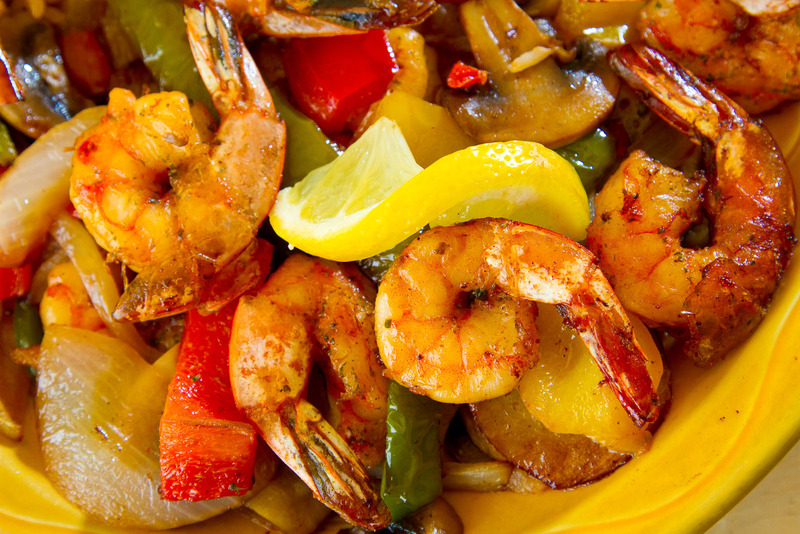 Stop by Chapala’s for some spicy or not-so-spicy Mexican cuisine. Whichever you prefer, we can customize the heat level of all our menu items so don’t hesitate to ask us to up (or lower) the heat.